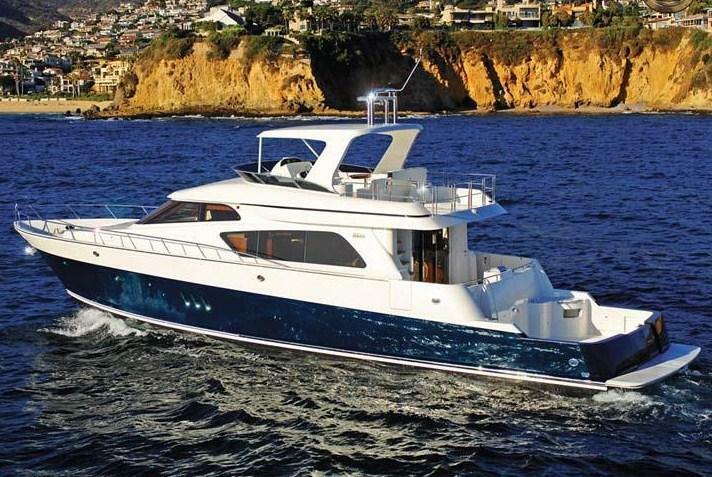 McKinna Yachts has defined its passion for offshore cruising by building motor yachts that represent the owner’s design aesthetic. McKinna utilizes high-tech composites as its primary construction material for the hull, soles, and bulkheads. 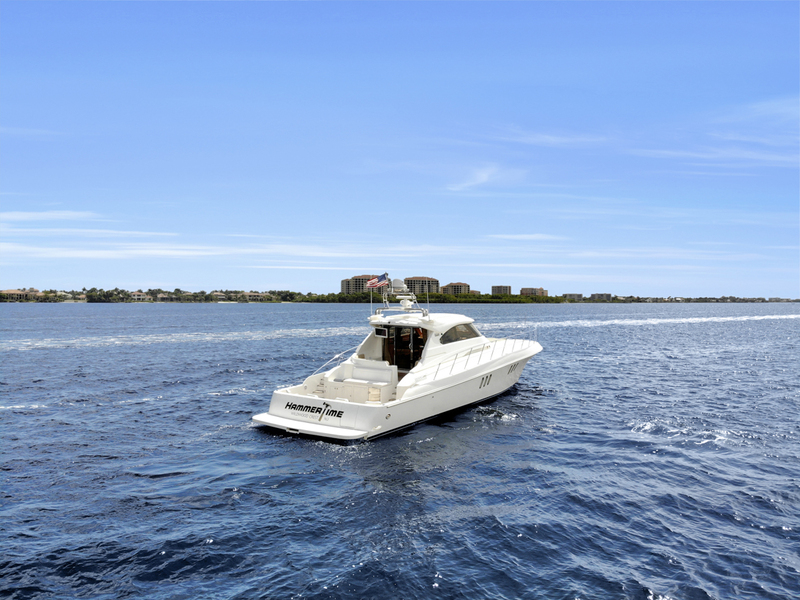 With the latest technology, attention to detail, and the highest quality materials, McKinna Yachts delivers a superior cruising experience. Worth Noting: McKinna Yachts was named after founder, Bob Million’s daughter’s pet rabbit. McKinna 48 EX 2012 - Current 49' 2" 16' 5" 3' 9"
McKinna 47 Sedan; 481 Sedan 1999 - Current 50' 0'" 15' 0" 3' 10"
McKinna 60 Express 2014 - Current 60' 4" 17' 4" 3' 6"
McKinna 57 Pilothouse 1997 - Current 62' 0" 15' 5" 4' 2"
McKinna 62 Express Sport 2014 - Current 62' 0" 17' 3" 4' 5"
McKinna 64 Pilothouse 2014 - Current 64' 0"
McKinna 64 Skylounge 2014 - Current 64' 0"
McKinna 65 Pilothouse 2000 - Current 67' 6" 17' 3" 3' 7"
McKinna 70 Pilothouse 2014 - Current 73' 8" 18' 6" 4' 11"
McKinna 85 Motor Yacht 2014 - Current 85' 0"
McKinna 88 Open Motor Yacht 2014 - Current 88' 0"
McKinna 88 Skylounge Motor Yacht 2014 - Current 88' 0"
McKinna 94 Open Motor Yacht 2014 - Current 94' 0"
McKinna 94 Skylounge Motor Yacht 2014 - Current 94' 0"
McKinna 112'/24m Tri-deck 2014 - Current 112' 0"
McKinna 125'/34m Tri-deck 2014 - Current 125' 0"
Bob Million established McKinna Yachts in 1994, with a factory in Taiwan and yacht sales offices in Newport Beach and San Diego, California. 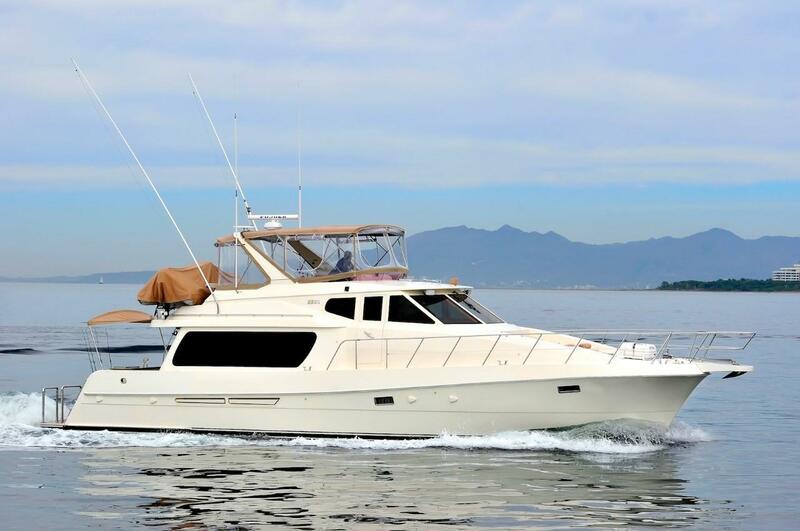 McKinna Yachts was established in 1994 with the objective is to build a better yacht. With dealers in Newport Beach and San Diego, California as well as on the east coast of the United States, McKinna has defined passion with its unique design and engineering. 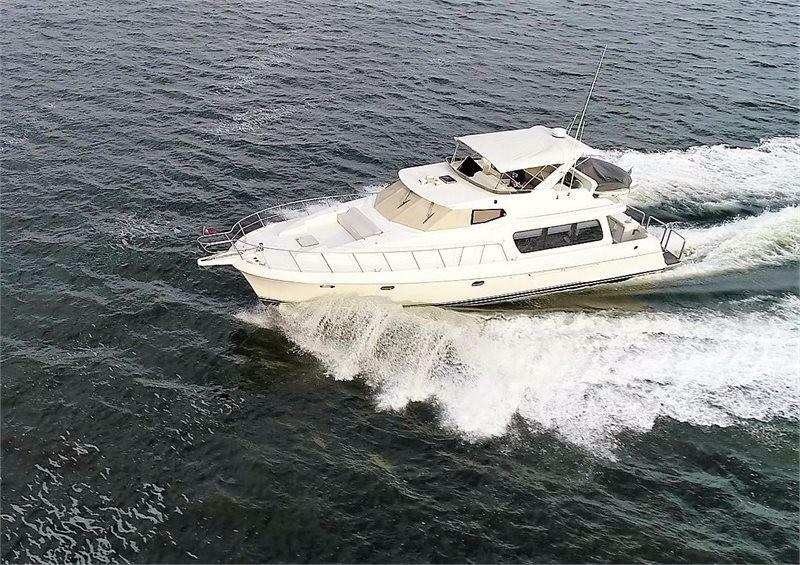 McKinna uses high-tech composites as the primary construction material for the hull, soles, and bulkheads, which provide additional strength and sound absorption in addition to weight reduction and fuel economy. Exterior styling and interior ergonomics by Juan Carlos Espinosa provide a modern, elegant look with open layouts. 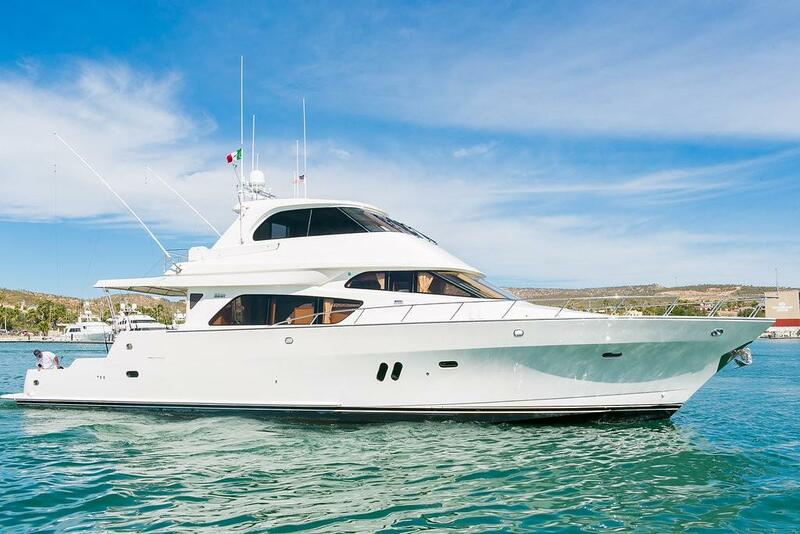 Mr. Espinosa is highly regarded in the yachting industry with his work frequently featured in notable publications. 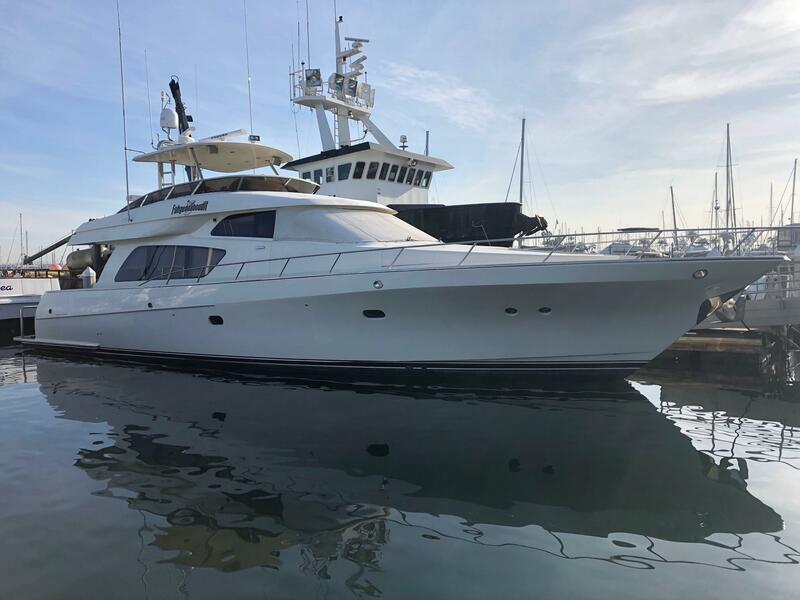 McKinna’s expansive fleet consists of three model lines: Express Yachts, Motor Yachts, and Mega Yachts, ranging from 48 to 125 feet.